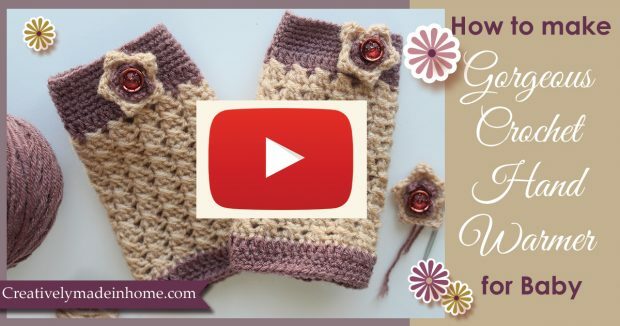 Video Tutorials- One Day Crochet Projects! 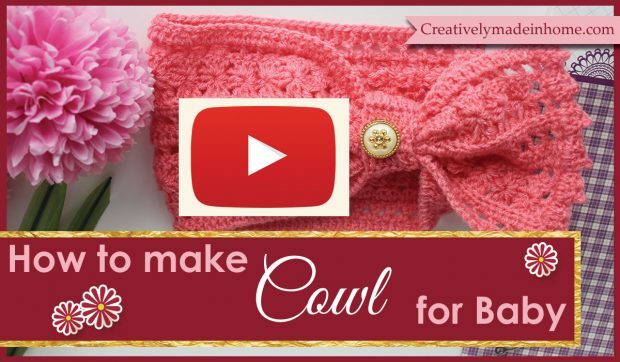 Video tutorial, One Day Crochet Projects- I am super excited to share with you projects which are very useful and can be made in only one day! 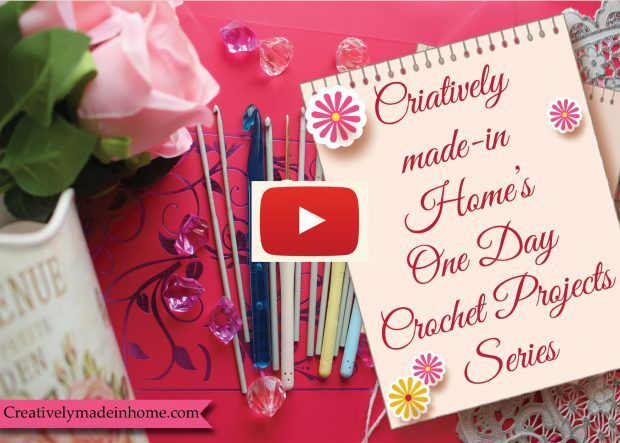 As I have noticed the very common problem with lot of crochet lovers is lack of time. 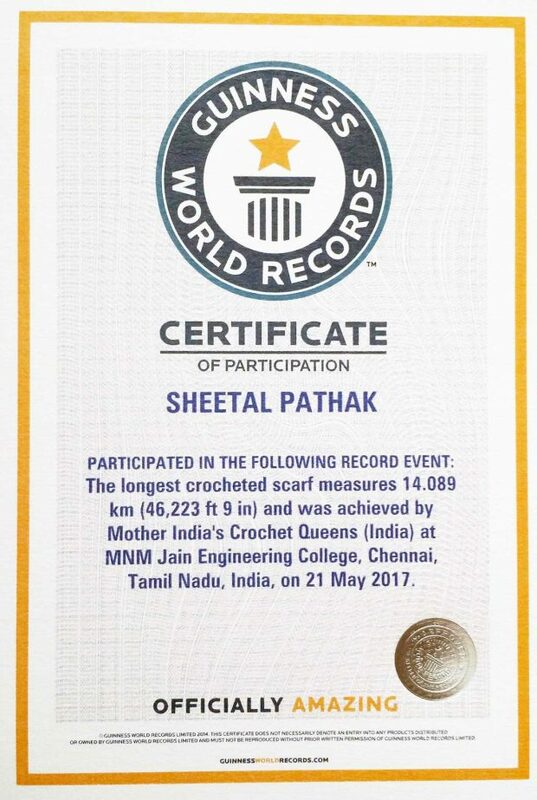 They wish to work on their passion of crochet but because of hectic schedule and crochet projects demanding long time, they can not enjoy the joy of crocheting. So I thought of clubbing the projects together which are gonna take only one day time so you can do it on weekend or some holiday. 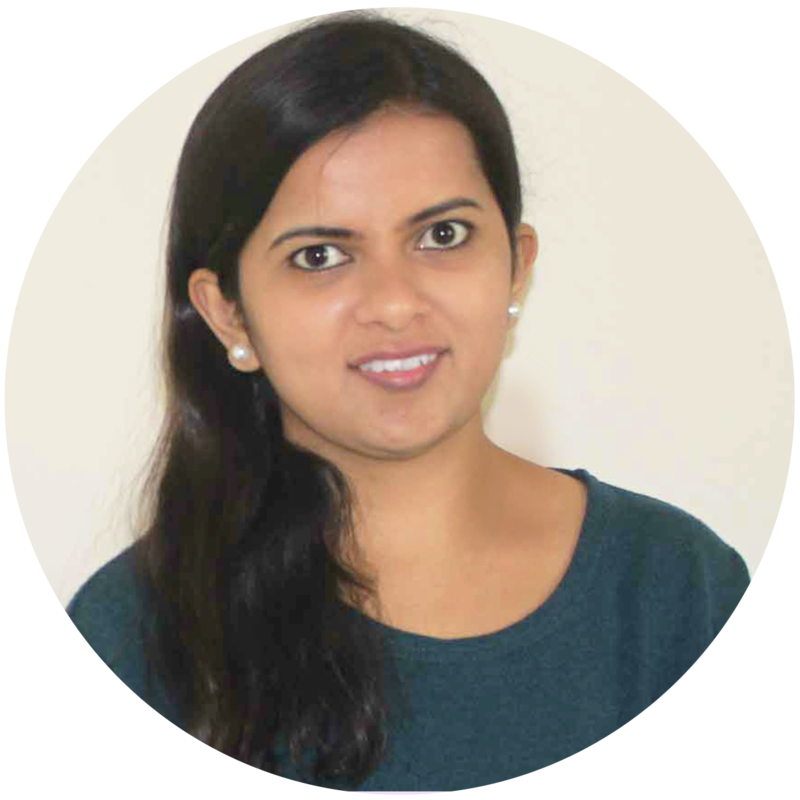 I have tried to put different skill levels projects together so beginners to experts all can make use of it. The instructions are written in very simple language and clubbed with chart diagram. 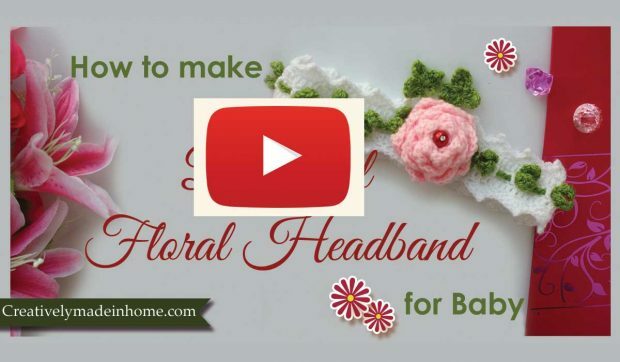 The video is also available for more visual people so someone with very basic knowledge of crochet can also make these projects very easily. 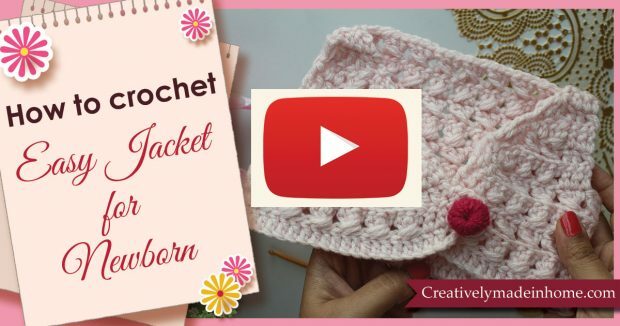 These projects are very useful for the crochet beginners to boost their confidence, busy moms and for all those people who love to see their finished projects soon. These products are also going to be very good as a gift for your loved ones. 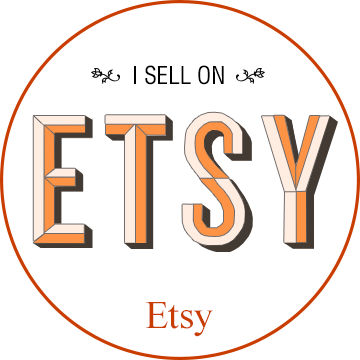 The projects kits are also available here.